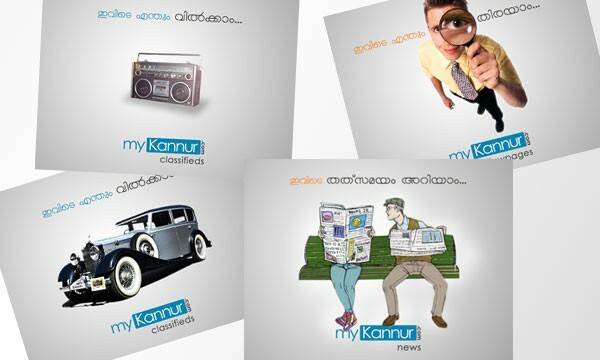 MyKanur.com is the most popular online portal of Kannur district. 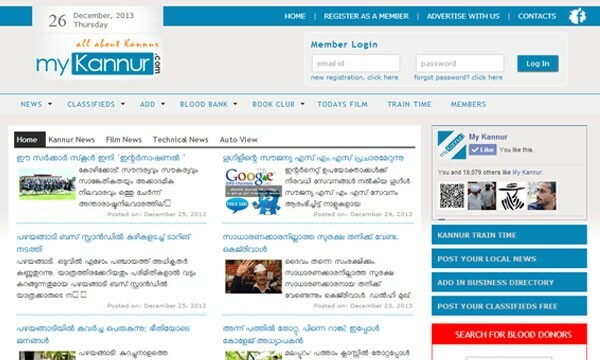 The entire dynamic website is designed, developed, hosted and maintained by Weblanza. Weblanza is handling their branding and design works too.